2 Bedroom Flat For Sale in London for £423,000. The Vista is the latest collection of new 2 bed apartments to be released at this highly sought after development. 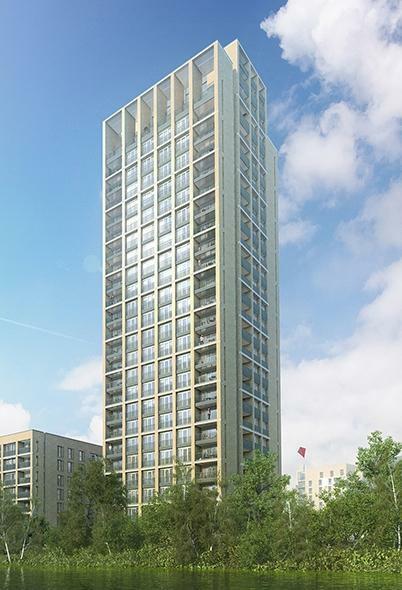 Made up of 142 apartments rising over 26 Storeys. Hendon Waterside is a ten minute walk from Hendon rail station with services to Kings Cross to Kings Cross St. Pancras taking just 17 minutes.